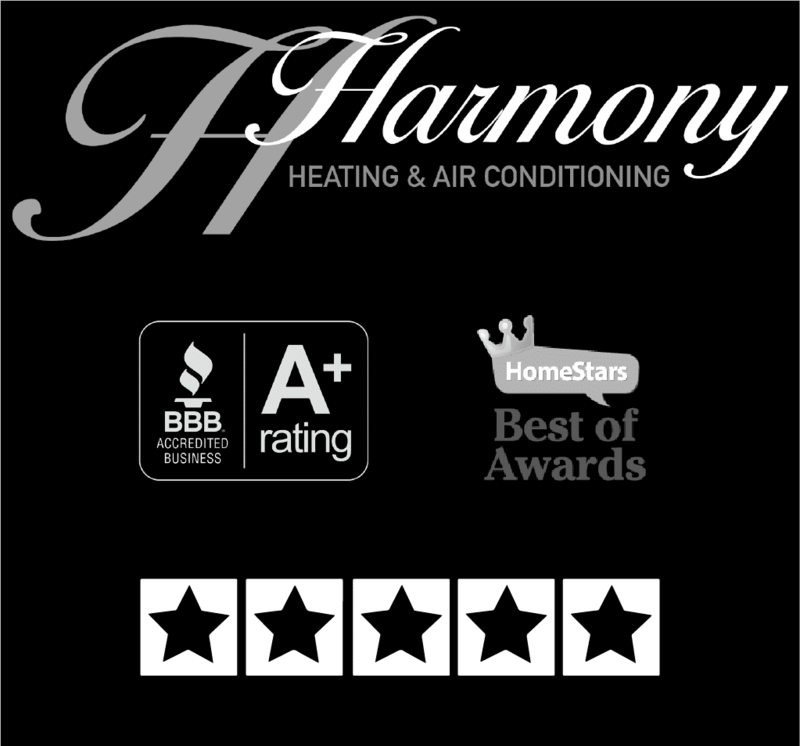 Absolutely, Harmony offers the best guarantees for heating, cooling, ventilation, plumbing, and gas-fitting in Calgary! In order to offer you the very best, we stand behind both our product and our installations 100%. We offer a no questions asked, hassle-free, 1-year parts and labour warranty on all new installations. We also work with manufacturers like Lennox, who offers a 5-year parts warranty. The parts warranty can easily be extended to 10 years, free of charge as well by simply registering the product online here. In addition, we offer amazing financing through SNAP Financial and Home Depot including no payments and no interest for the first 12 months!